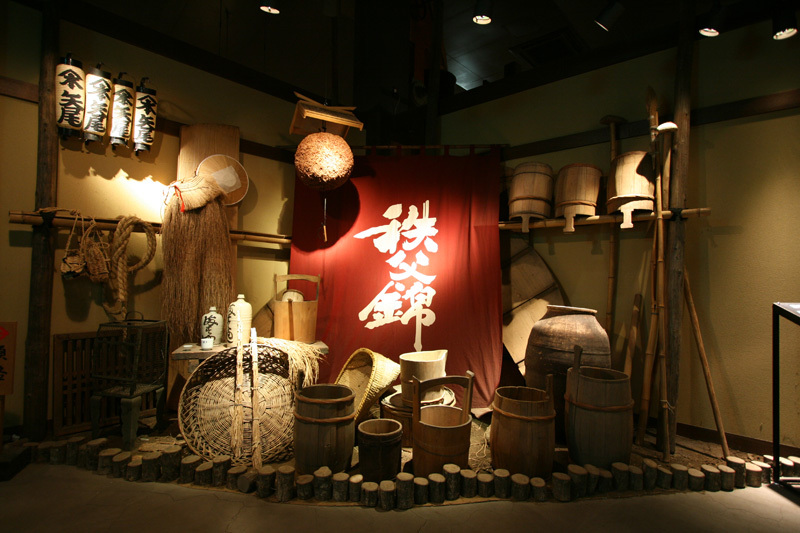 The museum's Munakata Shiko collection is the centerpiece of the museum and is among the top collections in Japan for quality and quantity. 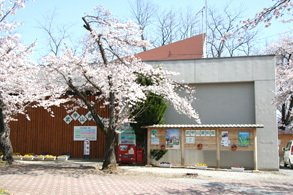 There are a range of other paintings, ceramic art works, etc. to enjoy, in addition to Munakata Shiko's works. A prefectural museum covers the broad relationship between nature and humans. 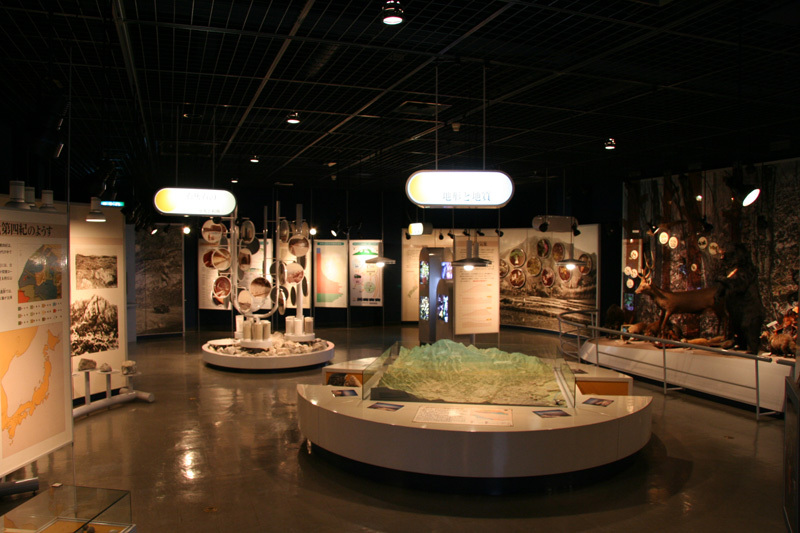 The theme of the exhibitions is "From the past into the future: Saitama's 300-million-year journey and the coexistence of humans and nature" . 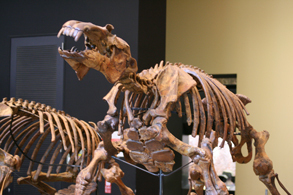 The exhibitions feature dinosaur skeletons as well as geology and biology for a multifaceted educational experience. Mt. Buko is the peak that rises to the south of the city. 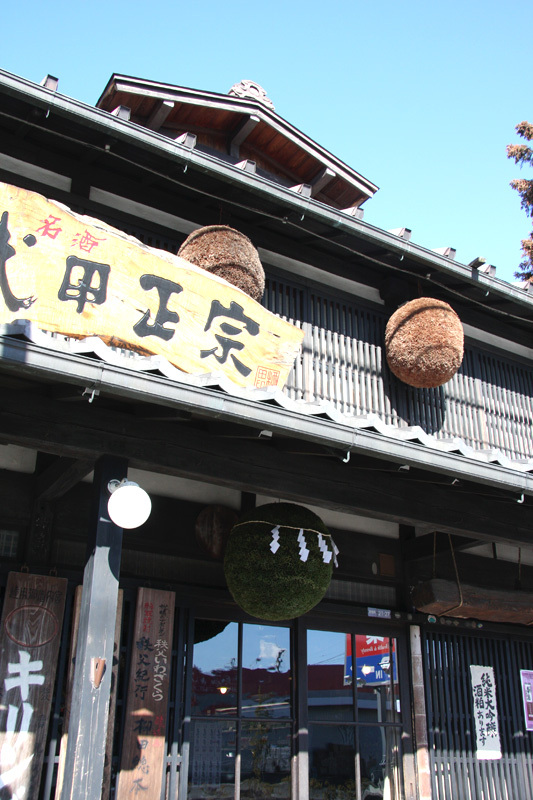 It is the symbol of Chichibu, a mountain the people of Chichibu feel close to, and a mountain with religious significance. 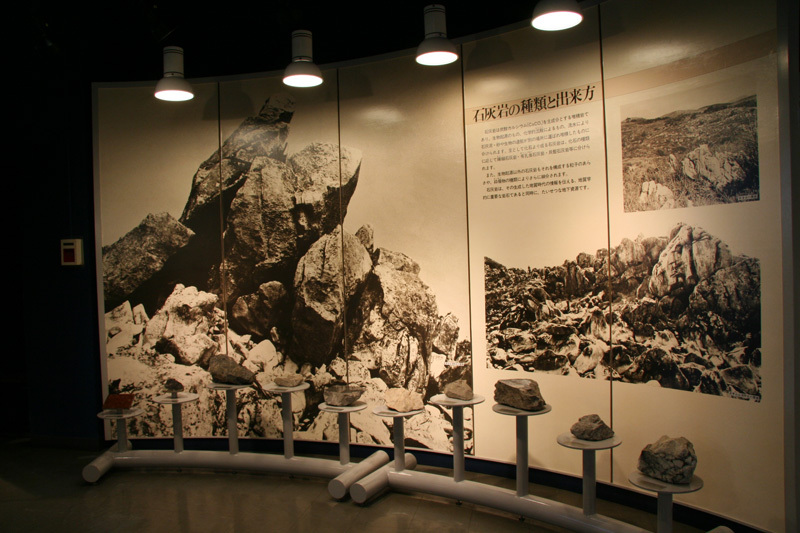 The mountain is also important in terms of natural science, particularly its geology, animals and plants. The main exhibitions include panels featuring the background to the development of the Chichibu mountains; a 3D topographical model of the region around Mt. 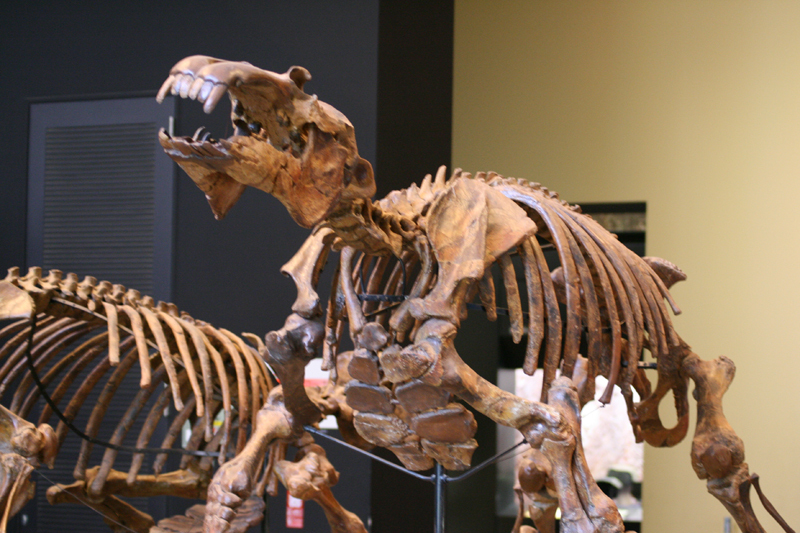 Buko, specimens of the animals found in the Mt. 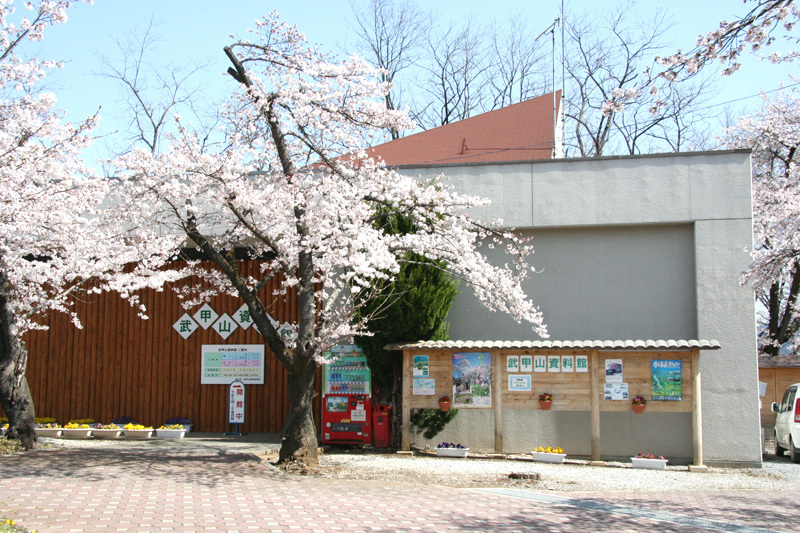 Buko area, and a photographic display of limestone soil plants including the Chichibu primula and the Miyama lily. 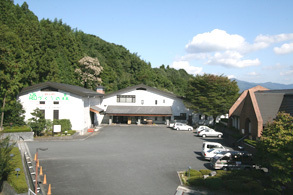 Sakezukuri no Mori houses the winery where Chichibu's local sake, Chichibu Nishiki, is made. There are also a sake museum and exhibition, and a local products shop, all open to visitors. 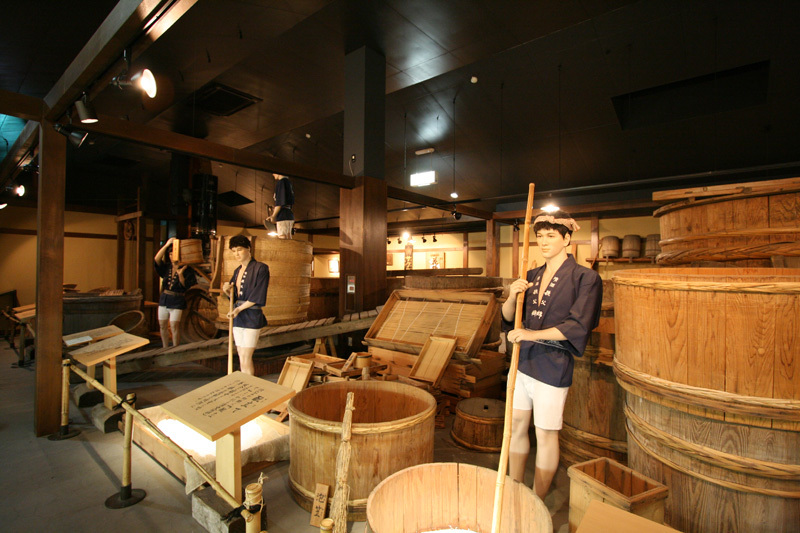 Visitors are welcome to taste Chichibu Nishiki, rice shochu, and local wines while discovering the region's 260-year-old history of sake making. 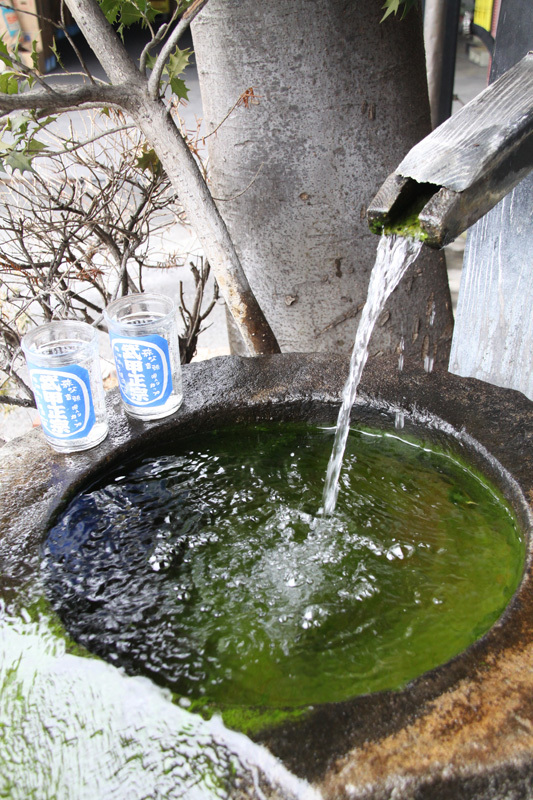 Buko Sake are the makers of Buko Masamune, Chichibu's foremost sake. 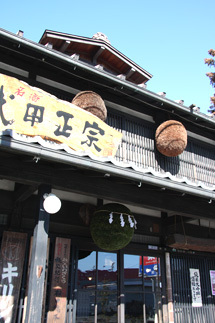 The store has received national Registered Tangible Cultural Property designation. 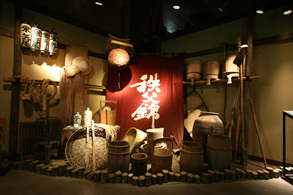 Visitors are welcome to tour the sake cellar and taste the sakes. Chichibu Festival Exhibition Hall features displays and demonstrations of the Chichibu Night Festival, one of the top three float festivals in Japan, held on December 3 each year. 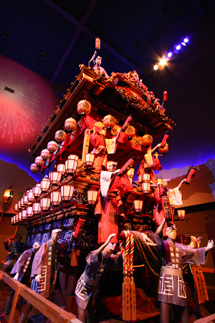 The sound and light shows fully utilize the latest technology to re-enact the Chichibu Night Festival to the Chichibu festival musical accompaniment. 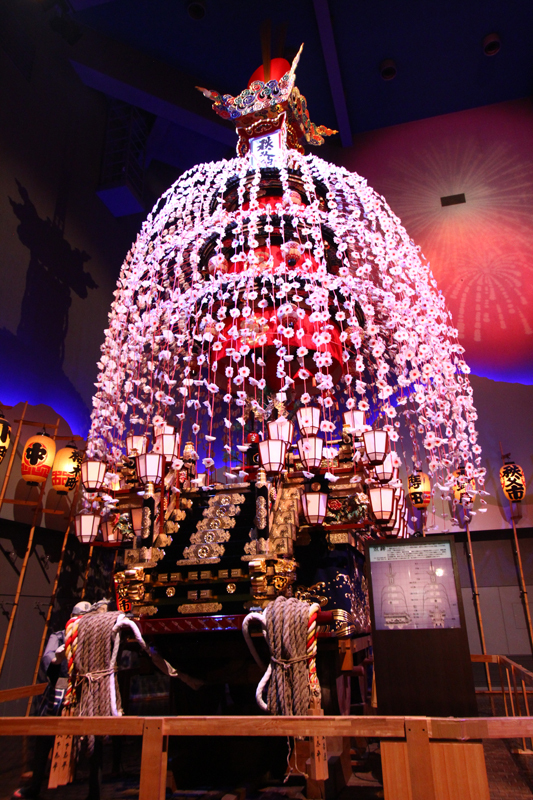 Visitors can get a close-up look at the historical and precious ornaments, including carvings, hangings, and gorgeously decorated festival floats and flower parasols made by master craftsmen of the Showa era.